Amazon’s announced their list of the best-selling ebooks of 2013 — and it’s got a big surprise. Stephen King had two of the top 10 best-selling print books of the year –but neither one of them is among the top twenty best-selling Kindle ebooks. In fact, 13 of the top 20 best-selling print books don’t even appear anywhere on Amazon’s list of the top 100 best-selling Kindle ebooks. It’s like print book buyers are living in an entirely different world! Yes, four of the top 20 best-selling print books simply weren’t available as Kindle ebooks. But nine of them were available as Kindle ebooks — and yet still failed to even make it into Amazon’s list of the top 100 Kindle best-sellers for 2013. In some cases there’s other reasonable explanations. (For example, Humans of New York is a coffee table book filled with photographs.) And in some cases, the explanation is even more interesting. 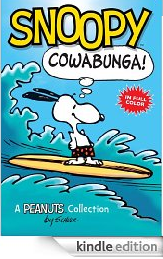 In fact, it’s not just Stephen King who was enjoying mystery novels in 2013. “Last year’s best seller list was filled with Fifty Shades and contemporary romance,” noted Amazon’s Editorial Director of Books and Kindle. But in a statement announcing this year’s best-sellers, she noted that “in 2013 Mysteries & Thrillers captured readers attention, with 11 of the top 20 books falling in that category!” And she had one more interesting piece of trivia. If you look at Amazon’s top 20 best-sellers, 19 out of the 20 sold more Kindle ebook editions than their printed editions. The only exception was Lean In: Women, Work, and the Will to Lead. Here’s Amazon’s list of their top 20 best-selling Kindle ebooks. 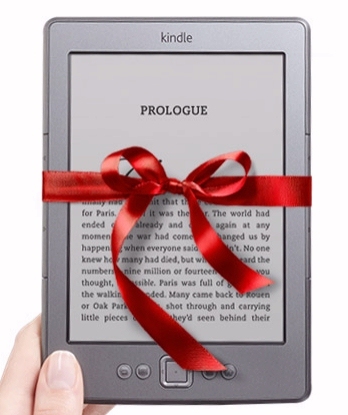 Do you wonder who’s getting a Kindle for their Christmas present? I always remember this funny story about David Letterman. Nearly three years ago on his late-night talk show, he’d shown off the tablet that he’d just started using. Around the holidays each year I like to revisit that story, because it’s a good reminder about how fast things have changed — and how sometimes the biggest challenge is simply our own stubborn human nature! Talking to the leader of his band (Paul Shaffer), Letterman at first actually seemed genuinely confused even about whether he’d bought an iPad or a Kindle! 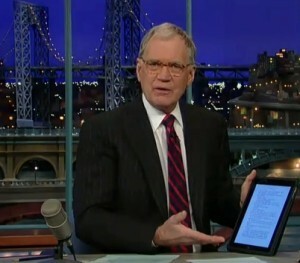 It’s a hopeful sign that all iPad owners aren’t as confused as David Letterman! But I still would like to drop his comments into a time capsule, to be opened up by later generations. Even if books are all someday replaced by digital readers, it’ll be worth remembering just how uncomfortable some people were with the change. “I don’t know. I don’t know what page I’m on.” For example, this — I’m reading now the Alex Trebeck story, and I have no idea — uh…No, I can’t help you. Sorry! 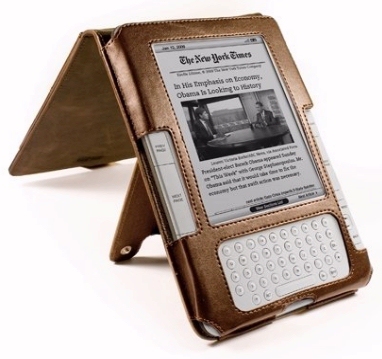 Amazon Discounts Kindles to $49! And the shipping is free, too. (Though they’re saying that your Kindle will arrive within “5-8 business days,” so you might to upgrade to a faster delivery option if you’re buying the Kindle as a gift.) Things always get a little crazy on Amazon’s site right around Christmas time, with a lot of unexpected new offers cropping up to steer customers towards more shopping. Amazon is also offering to deliver bottles of wine to their customers with a shipping charge of just one penny! But with all the special deal, I’m still most interested in buying a new Kindle. $49 is an amazing price, and to be honest, I’m not buying one as a gift for somebody else. It’s the perfect chance to upgrade to a newer version at the lowest possible price. So I’m buying a $49 Kindle for me! 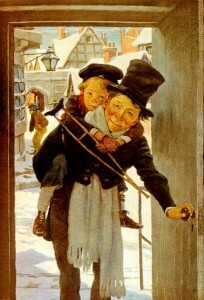 If you’re looking for something Christmas-y to read, here’s four of my most favorite holiday stories. (Maybe reading on the Kindle can become a new Christmas tradition!) These stories are all available as a free Kindle ebooks, and at least one of them has been around for almost 200 years! Lots of people enjoy curling up someplace cozy, and taking a quiet reading break over the holidays. And this year, more and more of them will doing it with the Kindle! 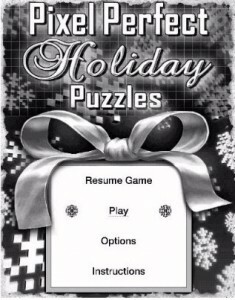 And there’s also a free Christmas app for the Kindle Fire! It’s a tradition — every year Amazon gives away free .mp3 music files with Christmas songs! Most Kindles can play music files, so it’s a fun way to enjoy some holiday spirit while you’re reading your ebooks. “Starting December 1, every 5 days we’re rolling out 5 new free holiday songs for your collection,” Amazon explains on their holiday web page. And that’s just one way to get free (and discounted) Christmas music files for your Kindle. There’s also several other free Christmas songs in Amazon’s music store — including a brand new song by “Straight No Chaser”. The acapella college singing group re-united in 2008 after suddenly becoming internet sensations for their funny version of “The 12 Days of Christmas” (mixed with “The Dreidel Song” and “Africa”). It was recorded in 1998, but 10 years later it landed them a real recording contract with Atlantic Records. And this year, they’re giving away a free song in Amazon’s music store with their own funny lyrics for a song from “The Nutcracker”. “All holiday shoppers on the road! My holiday spirit might explode! Their “12 Days of Christmas” is also bargain-priced in Amazon’s music store for just 69 cents. (And Jeff Foxworthy has recorded his own funny “redneck” version of same song — also available for just 69 cents.) But there’s also entire album of Christmas music that are available for the same price — bargain-priced for just 69 cents. It’s the album “Celtic Christmas”, which feature 20 different songs in the Celtic style. And if you want even more Christmas music, there’s also the album “100 Must-Have Christmas Masterpieces” for $1.99 — a massive collection of traditional Christmas carols (sung by groups like the Vienna Boys Choir and the Mormon Tabernacle). In fact, Amazon’s created a special web page where you can find all the Christmas songs that have been discounted to just 69 cents — including some of the great holiday standards. Bing Crosby – Do You Hear What I Hear? There’s nearly 200 Christmas songs discounted to just 69 cents — including several by the Trans-Siberian Orchestra. If you’ve got a favorite Christmas song, see if Amazon’s got it on sale. 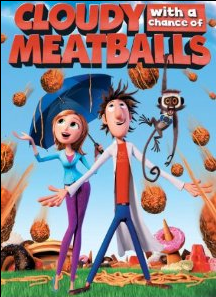 They’ve got everything from Burl Ives’ “Have A Holly Jolly Christmas” to the fast fast, rock version of the Chipmunks’ Christmas song from their first movie in 2007! 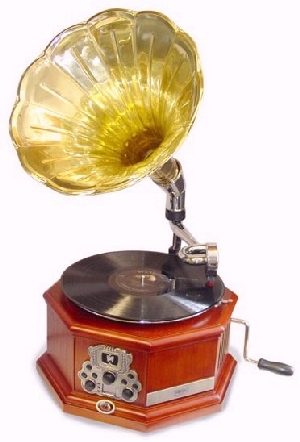 – Several classic celebrity records available as digital downloads for just $3.99. – For $3.99 you can also get Verve Presents: The Very Best of Christmas Jazz, which includes Mel Torme’s “Christmas Song (Chestnuts Roasting on an Open Fire)”, plus other songs by some great jazz legends, including Count Basie, Louis Armstrong, John Coltrane, and Ella Fitzgerald. – Zooey Deschanel’s new group, “She & Him.” also has a Christmas record you can buy for just $5.99. (It’s called — what else? — “A Very She & Him Christmas”.) And through Saturday, their new album, “Volume 3,” is also bargain-priced at just $5.99. Surprise! Just when you thought Amazon couldn’t discount any more proudcts, they pull out new $50 discounts on their high-definition Kindle Fire tablets. Today you can get a new Kindle Fire HD for just $119 — and a Kindle Fire HDX for just $179! Amazon snuck the deal online Sunday, billing it as an “Early Cyber Monday Deal” But the deal is scheduled to last through Monday, so here’s your chance to get a color, high-definition Kindle at a great place! And now Amazon will even loan you the money to purchase those Kindles, at 0% interest for the first six months. They’re offering an Amazon-branded credit card which includes 6-month financing on any purchase over $149. “Interest will be charged to your account from the purchase date if the promotional balance is not paid in full within 6 months,” Amazon warns. But if your purchase is over $599, Amazon will even offer you 12 months of 0% interest! It’s the total amount of order, not the cost of any one item — so if you buy the very cheapest Kindle Fire HD, you’ll still have to add another $31 to your order to qualify for the financing. And you can even make your purchase from one of the third-party sellers that uses Amazon as their storefront, and still get the 6-month financing with 0% interest. But watch out: the interest rate is 25.99%, so you won’t want to carry any balances for too long. Amazon is making this offer available only through the rest of December, and they’re sending one very clear message with both the zero-interest financing and the new Cyber Monday discounts. 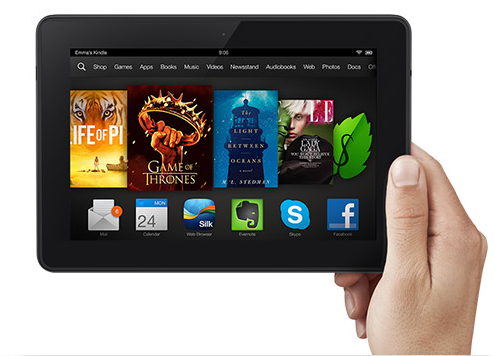 This year, Amazon really wants you to buy a Kindle Fire HD…!